Double vinyl LP pressing. 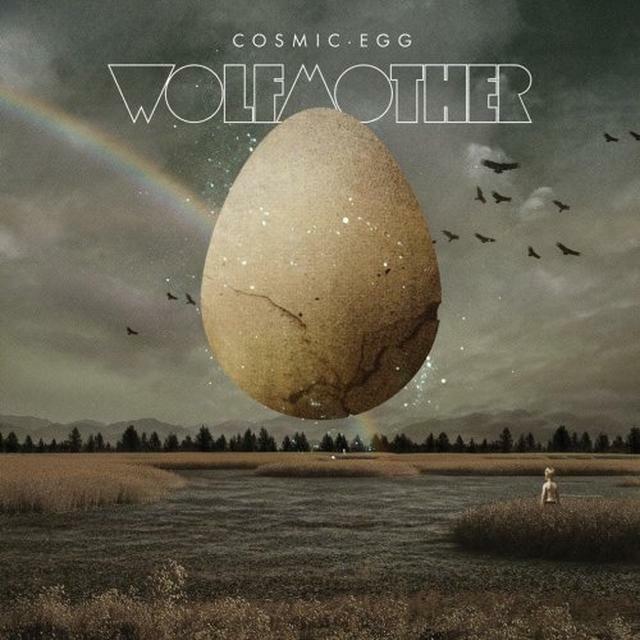 2009 release, the second album from Australian Rock outfit Wolfmother. Cosmic Egg was produced by Alan Moulder (Nine Inch Nails, a Perfect Circle.) and features guest-riffage by Slash. The album is the follow up the groups self-titled worldwide smash (over one million sold) and was recorded over a two month period in Los Angeles. Features the first single 'New Moon Rising'.